Champoluc – Give it a try! With many skiers having “done France to death”, there has been a trend recently with UK skiers looking for something different. However, the catered chalet market is so heavily weighted towards France that alternatives can be quite tricky to source. We think you should give Champoluc a try, having sent several groups there this season already, the feedback has been very positive indeed. Not just about the chalets but also the resort and the skiing. 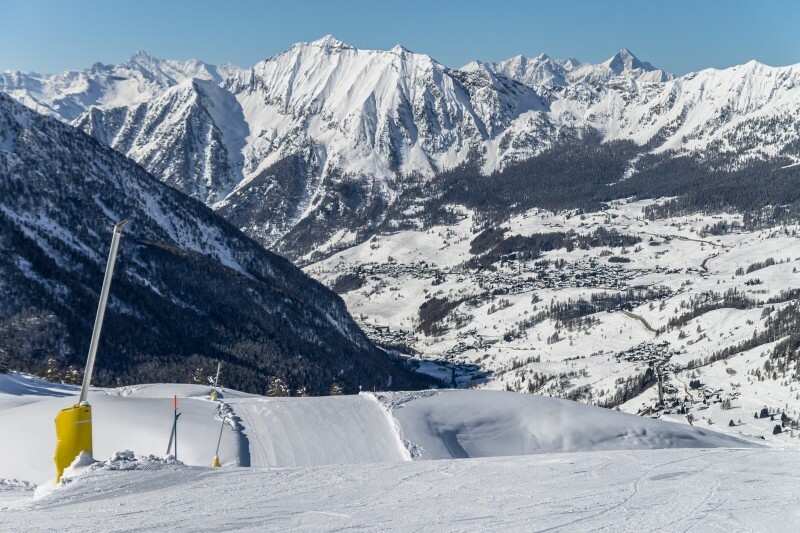 Whilst it may not have the largest ski area in Italy, there is lots to do for all levels of skier including some truly world-class off piste areas. We have to catered chalet hotels here, the Breithorn is a very traditional Italian hotel in a good location. The property is lovely and it offers incredible value for money. Put this chalet hotel in a French mega-resort and the prices would be astronomical. Give it a shot, you won’t be disappointed. Our other property is the Hotel De Champoluc which has arguably the best location in the resort, situated at the foot of the piste and next to the Crest gondola.